The Nike Jr. Mercurial Superfly VI Academy Younger/Older Kids&apos; SG-PRO Soft-Ground Football Boot provides exceptional ball touch and a comfortable, secure fit that promotes acceleration and quick directional changes in wet conditions. Have your say. Be the first to review the Nike Jr. 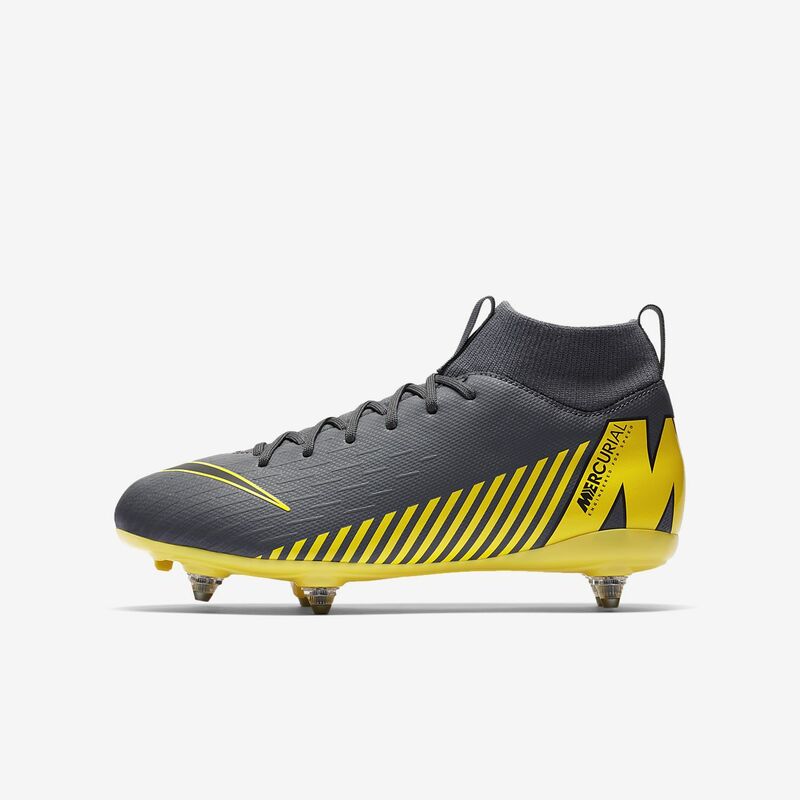 Mercurial Superfly VI Academy SG-PRO.